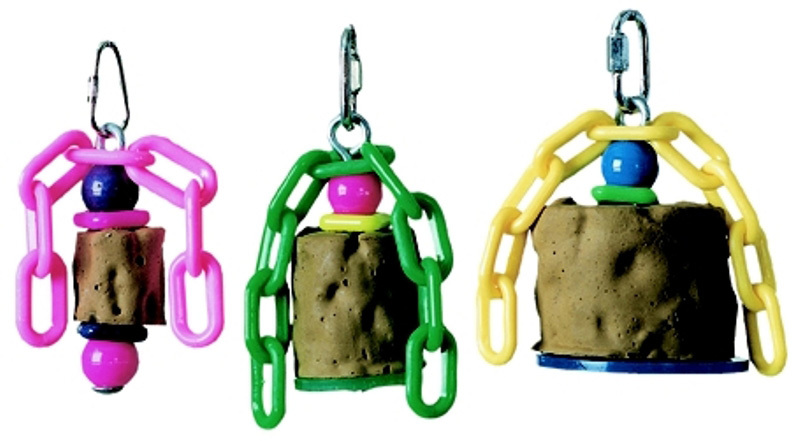 A unique chew toy that provides essential bird nutrients. nutrients in anexceptionally tasty form. Now with real banana and orange flavor added!